Why it has become so difficult for children? For the younger generations, the thought of having to purchase a home can be quite daunting. Many of our ‘adult children’ have watched on helplessly as home values have basically doubled, particularly in the Sydney and Melbourne property markets. The perceived ‘next step’ for an adult child is to purchase their own home and move out however, the strained housing affordability has parents wondering, ‘how they can help their struggling adult children into the market? 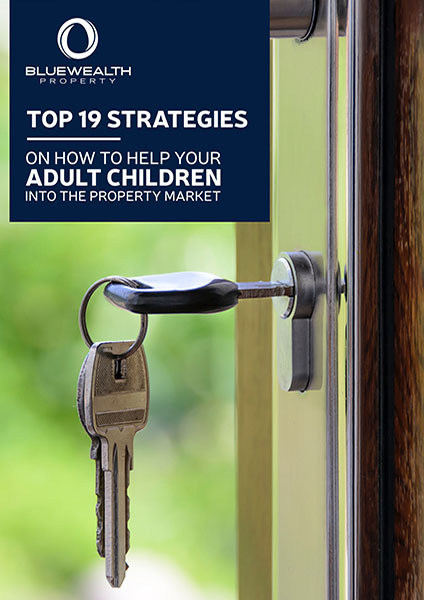 This eBook is written to provide parents with the most effective ways to help their adult children get into the property market.